The expenditure on developing separate car models on new platforms is rising day by day and to resort to a better and more economical situation, manufacturers have started developing flexible platforms which can be used in not just one, but different type models. First it was Nissan who came up with Nissan V-Platform and recently it was Volkswagen announcing the all new Volkswagen MQB Platform. Mercedes-Benz is also developing MFA and MRA architecture for its future models. 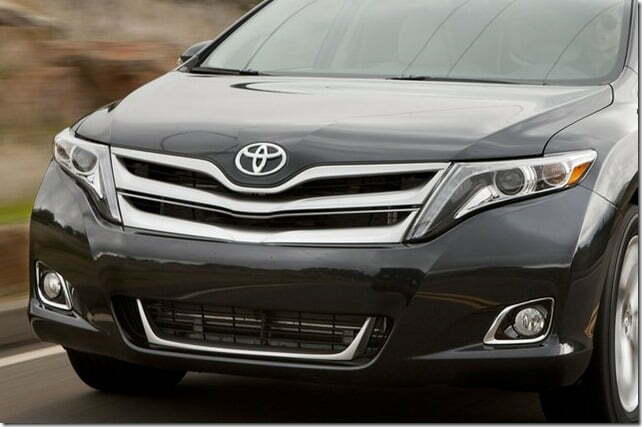 Toyota already has a MC-M platform on which Toyota Camry and Toyota Corolla sedans are based and the same is expected to underpin 3.4 million cars by the year 2017. Obviously you cannot call it flexible as it supports a less number of models but as an answer to this flexibility issue, Toyota has recently unveiled Toyota New Global Architecture (TNGA) which will support multiple models at a time thereby increasing the number of common parts, reducing time and investment required to test each platform and take benefit from economies of scale and lower time to market. With no surprise it would bring down the costs and will enable Toyota to freely develop different types of models based on regional needs based on the new Flexible Platform TNGA. The new platform supports three front-wheel-drive platforms which would cover half of cars in Toyota’s global portfolio. This new step comes as other majors like Kia and Hyundai have introduced visually appealing, fuel efficient and features-packed vehicles. For the past couple of years Toyota has not been doing great in terms of sales and the one of the reasons for it is the products. Toyota has been focusing more on sales rather than delivering what customers are expecting in terms of newer and fresher products. Times are going to change as Toyota has come up with a new Flexible Platform TNGA which will develop exciting products that too according to needs of the customers. Check out some more Toyota India News here. For latest updates, do sign up for our free email newsletter and like our official Facebook Page.